Koreans sometimes have accused Japan occupied Korea by force. Also some koreans who have had hardly any formal schooling say Japan invaded Korea during the war. However, their complaints about war issues are related to Japan were completely wrong. Many Koreans have accused Japan of receiving much terrible treatment to Korean people by an old Japanese government during the war. Of course there are few war experienced people. Many Koreans who have claimed have not had any experience of the Pacific War. In other words they have only learned war history of modern Korea which started the year of 1900. However, their complaints about war issues are related to Japan were wrong. They claimed that Japan dominated Korean people during the war, and so on. However, these stories have no conclusive evidence. Are their criticisms true? If they want to get right information about the war history between Japan and Korea, they can get many facts from internet or books these days. Nevertheless, they have been maintaining and attacking Japan’s old acts in Korea since the World War II finished. This is very strange.In fact their stories are wrong for three reasons. I want to give you the three facts about history between Korea and Japan.First of all I would like to explain about the Japan-Korea Annexation. The Iljinhoe (一進会) was a nation-wide pro-Japan organization in Korea. The party thought that Korea could not develop capitalism on its own, and demanded a merger with the Japanese Empire. 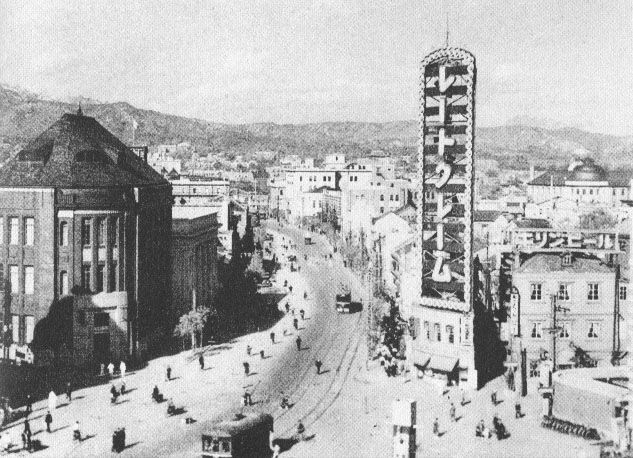 Meanwhile, Japan needed to defend itself from Western countries such as Soviet, so the newly modernized Meiji government of Japan turned to Korea because various Western countries actively competed for influence, trade, goods, and territory in East Asia in the late 19th and early 20th century. On 22 August 1910, Japan effectively annexed Korea with the Japan-Korea Annexation Treaty signed by Lee Wan-Yong, Prime Minister of Korea. However, Korean people said Japan occupied Korea forcedly. Secondly, Korea has claimed that they suffered by old Japanese government, but Japan established the infrastructure actually. 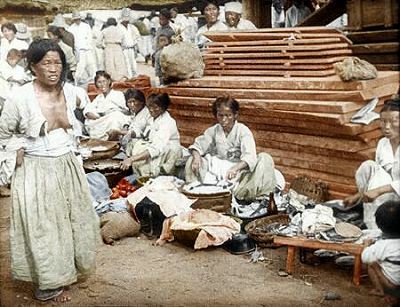 In fact Korea was a very poor country in the early of the 19th century; so many foreigners said Korea was entirely unsanitary. The Japanese government created transportation infrastructure and official buildings such as schools, hospitals and post offices, and so on. Koreans extended their lives span in deed. However, Koreans have not learned the fact in schools under the political reasons. Finally, I want to show you the data of participation of military and some facts after the war finished. Japan and Korea started only a volunteer military system in 1938. 洪思翊, Hong Sa Ik, he was Korean, who was Lieutenant General of Japanese Imperial Army. 朴春琴, Park Chun-geum was a member of House of Representatives in Tokyo. A seat in the House of Representatives was an elective post. He was elected twice from his district in Tokyo. 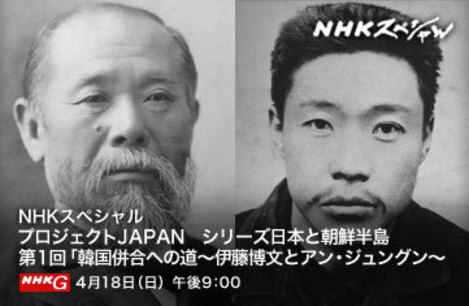 Many Korean men joined the Japanese Imperial Army, and some Korean experts supported their countries because Korea was the same country as Japan, but they did not pay any postwar reparations to Asian countries. Not only this, Korea received Japan’s oversea assets which were in Korea and 8 hundred million dollars as war reparations from Japan in 1965. In conclusion, Koreans accusations are completely incorrect for these reasons. Therefore what they say is an absurd story. What speechless with surprise is South Korean say when they look at the Rising Sun flag, they felt unhappy because the flag was associated to Japanese cruel acts! During the war, Japan and Korea were the same nation. The Iljinhoe (一進会)　was a nation-wide pro-Japan organization in Korea. The party thought that Korea could not develop capitalism on its own, and demanded a merger with the Japanese Empire. On 22 August 1910, Japan effectively annexed Korea with the Japan-Korea Annexation Treaty signed by Lee Wan-Yong, Prime Minister of Korea. Therefore,　many Korean men willingly　joined to the Japanese army and fought against westerners. Definitely, what Japan did was the same as Korea did. What speechless with surprise is South Korean say when they look at the Rising Sun flag, they felt unhappy because the flag was associated to Japanese cruel acts! This is ridiculous. Japan and Korea annexed in 1910 because the Iljinhoe (一進会) was a nation-wide pro-Japan organization in Korea, and it demanded a merger with the Japanese Empire for the reason of developing of Korea. However, Korean people say that Japan forced Korea to sigh in the contract and colonize the country. Definitely, the story was imagined by Korean people for justify their wrong history. I want to ask them which official documents can be verified it? Also I want to say contract is contract. Japan has bad experience signed a Treaty of Amity and Commerce with the U.S in 1858. People knew the treaty was not equal footing. The U.S made much profit, but Japan didn’t complain about it because the contract was contract. Japanese people think that was definitely Japanese decision. Have you ever heard Japan has been complaining about it? Japan is a mature country, but South Korea is a childish country. South Korea was a victim country? 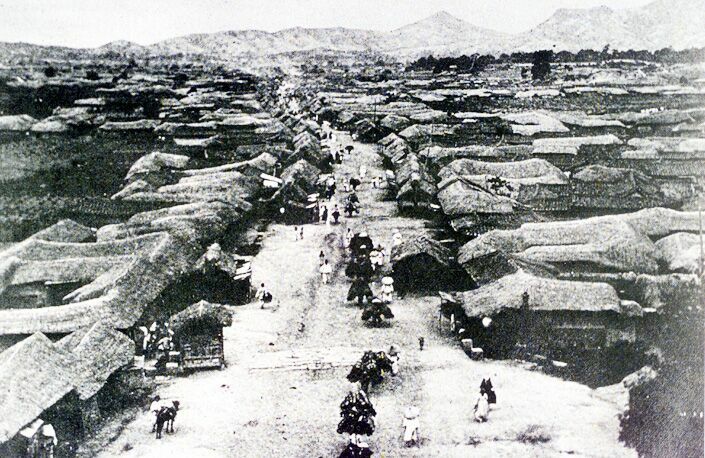 Korea was annexed to Japan peacefully in 1910. Japan did not invade Korea. Therefore, many Japanese and Korean people fought against Western Countries and China during the war. After Japan was defeated in the war, suddenly Korea changed their attitude. Max von Schuler said, "During the war, the Korean people were Japanese citizens, and were willing and able participants in the Japanese Empire. It is after the war that they decided that they were victims, and switched roles." That's quite right. South Korea fabricated their history, and they have appealed South Korea was invaded by Japan, and it was a victim country. Even the President of South Korea also　says Japan has to admit its crimes and say sorry to Korea. It’s ridiculous. What Japan did is the same as Korea did. Has Korea said sorry to Asians? Nowadays An Chung-gun(安重根), a Korean guy, is called a hero who killed a Japanese governor Ito Hirofumi by Korean people. Accordiong to the Che Keiho（崔基鎬）, after Japan and Korea annexed in 1910, Hirofumi Ito, he was a top of Japanese Resident-General of Korea, contrived to rise big money somehow from Japan, and he used the money for Korea. Also he appointed many Korean governors to the top of central and provinces political sections. Contrary, many Japanese people were installed such Korean governors’ support. Moreover, one of the hard jobs such as development in some wilderness lands in Korea was charged by the Japanese. Che Keiho says that if An Chung-gun, he killed Hirofumi Ito, knew the right fact, he would not kill him and history would be changed. Has Korea taught right history to school kids? Definitely Korean people have studied wrong history. That’s why they accuse Japan with inconsistent history. This is a fault of Korean government, but it not Koreans wrong. An Chung-gun　was a hero? I don't think so. Ito Hirofumi was a criminal? It's an absurd story.